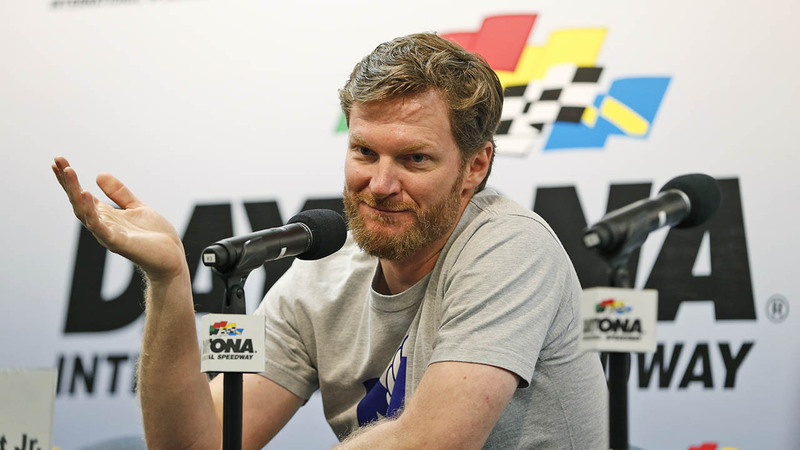 Dale Earnhardt Jr., the son of a NASCAR icon who soldiered on in the sport after his father's death, has decided to retire after the 2017 season, Hendrick Motorsports announced Tuesday. The 42-year-old Earnhardt has 26 wins in 603 starts as part of a likely Hall of Fame career that also included Daytona 500 victories in 2004 and 2014 as well as 14 consecutive NASCAR Sprint Cup Most Popular Driver awards. Earnhardt, who missed two races in 2012 because of two concussions in a six-week stretch, missed the final 18 races of 2016 because of a concussion. He has one top-10 this year in eight starts and sits 24th in the season standings.